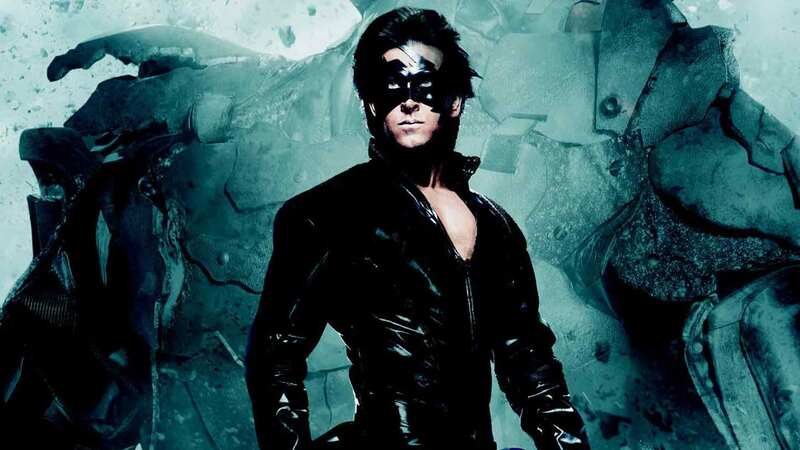 Krrish continues to fight evil and saving innocent lives. Now Krishna is living a happily married life with Priya, while Rohit is using his scientific brilliance to benefit society. Unknown to them, a dark force is growing in another part of the world.